With the new blog on the Ming action figure from 1979 in mind, I just finished watching Flash Gordon: The Greatest Adventure of All Time. I've never seen the movie before, so I didn't know it was that cool. I've never really been into Flash Gordon either. The animated movie, produced by Filmation, aired in 1982, the year I was born. The cartoon series started out in 1979, so it actually was before my time. 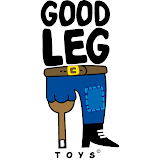 Presumably, due to the success that Star Wars action figures had in the late 70s, Mattel started a Flash Gordon action figure line based on the '79 cartoon series, consisting of 4 figures: Flash, Ming, Lizard Woman, and Thun. Style and size of the figures were pretty much like the '77 Star Wars toys. Since it has always been the evil guys I find the coolest, let's have a better look on the character of Ming now. Ming indeed is an archetype of evil. 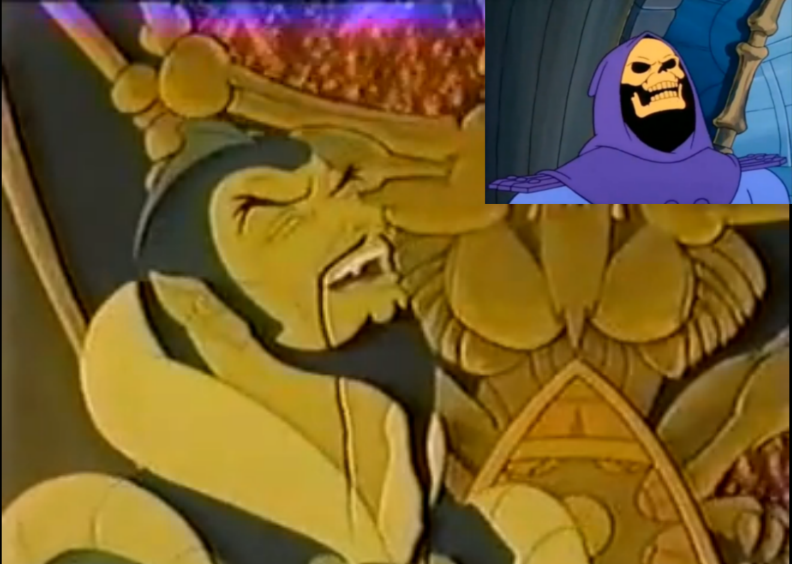 Many traits of him recur lateron within bad guys of classic 80s cartoons, such as Skeletor. His evil laughter is quite the same. His plan is different and a bit more sophisticated though. 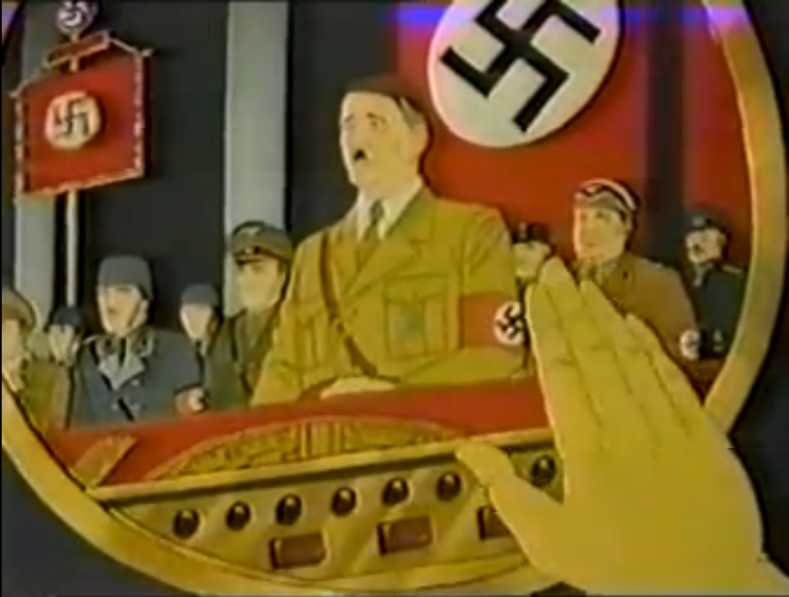 In the movie, that takes place in 1939, Ming endows Hitler with weapons of mass destruction. He rules his home planet Mongo on the principle of "seperate and destroy". On the basis of genetic experimentations, the evil emperor tries to combine and preserve the best genetic material of the races, living on Mongo. Traitors and weaklings are to be destroyed. 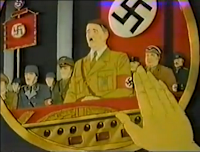 By attacking earth and endowing Hitler with advanced weaponry, he wants to extend his plan to other planets. Ironically, it's the most "arian" guy of all, namely Flash Gordon, who baffles Ming's plan. The Ming action figure is kept pretty simple though, like all of the '79 action figures, that actually came out before the movie aired. 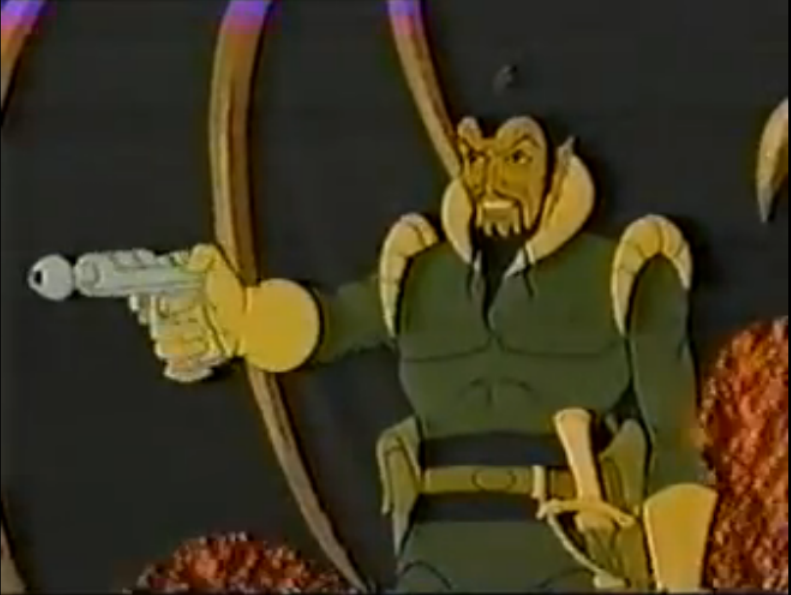 He came with a small laser hand gun, the one he is using in the cartoon, in the final battle against Flash Gordon as well. The era of 80s "classic" action figures with heavy muscles and weapons was just about to begin.